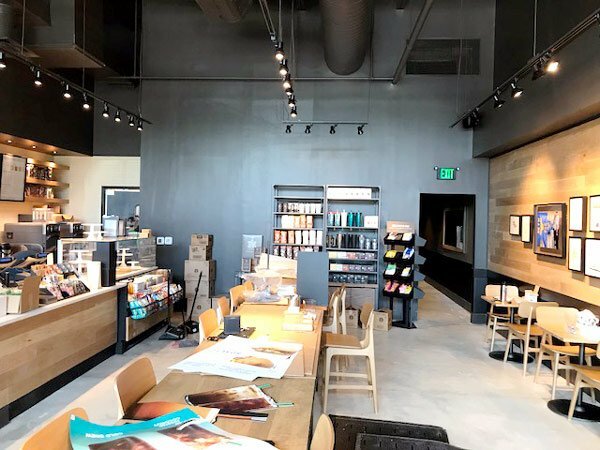 Starbucks Niceville is receiving its finishing touches today as employees prepare to open to the public first thing Friday morning, August 25. 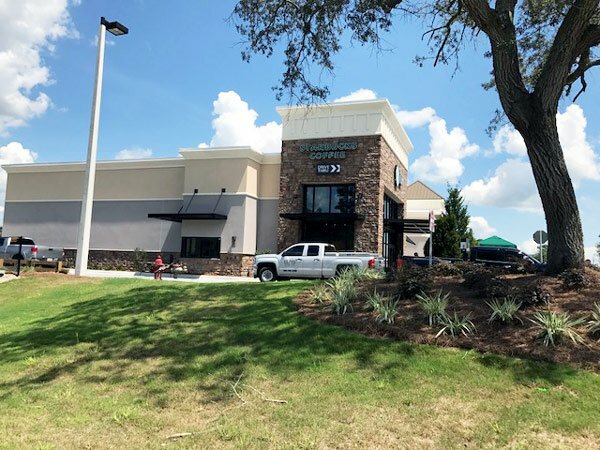 While Starbucks coffee has been available for some time at Northwest Florida State College, the Niceville store is the community’s first full-fledged Starbucks. Starbucks is on the hill at the intersection of State Road 20 and Revell Street, in the Crossing Shopping Center. The Niceville Starbucks looks like you would expect: pretty much like other locations. It features a theme which pays tribute to our military. Starbucks on Wednesday afternoon, a couple of days before its opening. 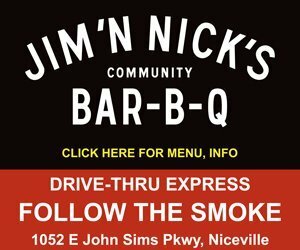 Community interest in Starbucks Niceville store has been high since January when Niceville.com announced the popular coffee seller was coming to town. Our January 20 Facebook post regarding Starbucks reached over 61,000 individuals, received over 600 likes, 465 shares, and 167 comments. 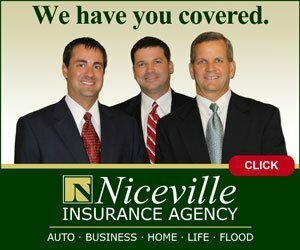 Starbucks is located in the same retail center as Jersey Mike’s Subs and Okaloosa Family Dental. A fourth unit is currently unoccupied. Starbucks is at the intersection of State Road 20 and Revell Street (Redwood Avenue), just inside the Revel Street entrance to the Crossing Shopping Center. 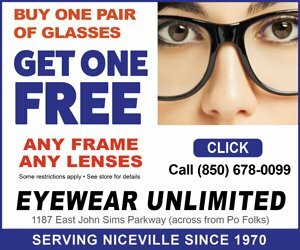 It is in a four-unit retail center which also includes Jersey Mike’s Subs and Okaloosa Family Dental, a Heartland Dental supported office. A fourth unit, currently unoccupied, separates Starbucks and Jersey Mike’s. 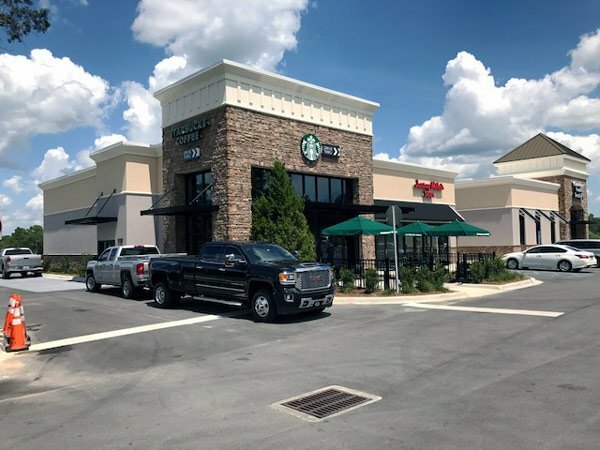 Starbucks Niceville is on the hill at the intersection of State Road 20 and Revell Street, in the Crossing Shopping Center. Starbucks currently has about 25,000 locations worldwide. Its first store opened in Seattle, Washington in 1971.